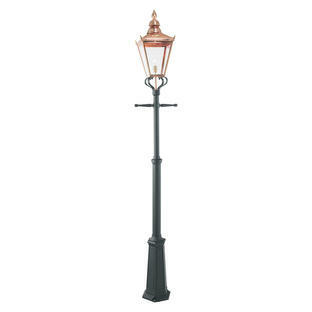 Make a grand entrance statement. 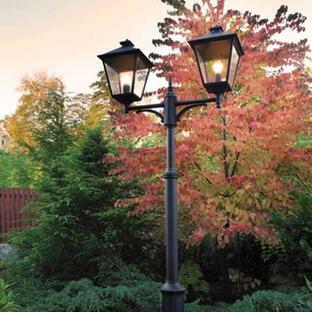 A larger version of the Valencia collection of lights, the pillar and post lanterns come in a choice single or double lantern in a black powder-coated finish. All the lanterns have a lightly tinted polycarbonate lens. These bollards are covered by a 15 year warranty (excludes coastal locations). 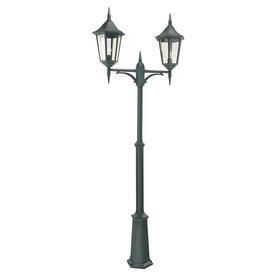 If you live in a coastal location please see our range of lights suitable for coastal areas. 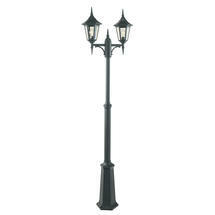 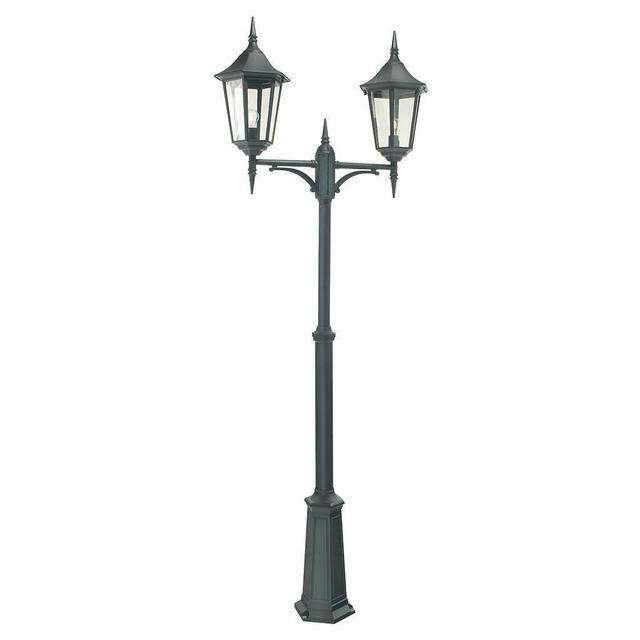 If you like the Valencia Grande pillar/post lanterns but would like something smaller please see the smaller Valencia Pillar/Post Lanterns.